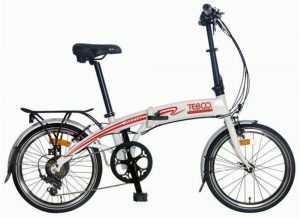 TEBCO, also known as The Electric Bicycle Company, are the dinosaurs of the electric bike industry in Australia. They’ve been importing containers of electric bicycles and making modifications to their systems since 1995. 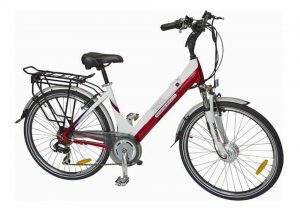 They have a range of ebikes and electric tricycles that are a great balance between price and quality components. 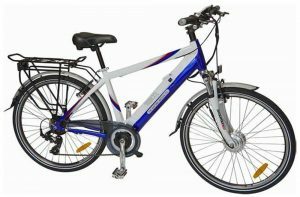 They very rarely have any problems now, are fully supported by great warranty and service and make electric bicycles that have lovely power and handling. The models we have in our shop are the folding bike, a step through and a men’s commuter. They all sell for $2200 and this is money extremely well spent if you’re looking for a great ebike. Little features like integrated batteries into the frame, alarms and electronic key ring to activate the system are nice bonuses with these bikes.